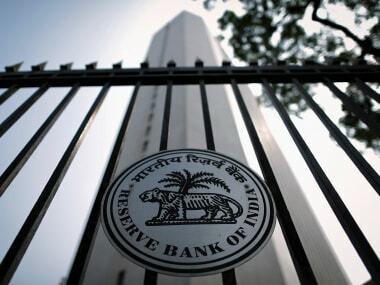 Mumbai: Reserve Bank of India's (RBI) monetary policy committee sounded cautious on inflation and preferred to wait for more data to see for how long price pressure and growth momentum would remain soft, according to minutes of its 5 December meeting published on Wednesday. The six-member committee unanimously decided to leave rates unchanged at the meeting two weeks ago, while staying optimistic on growth. 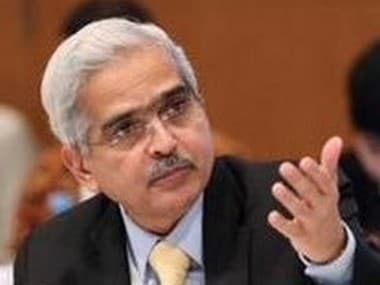 While the Reserve Bank of India (RBI) under the former governor, Urjit Patel, sounded hawkish at the meeting, the panel, under the new chief, Shaktikanta Das, might be more focussed on boosting growth and cutting rates after a recent sharp decline in inflation. Das took charge at the RBI last week, two days after Patel’s resignation. “While the recent downward surprises to inflation have significantly reduced the extent of policy tightening required in future, they have not eliminated the requirement altogether,” said RBI deputy governor Viral Acharya in the minutes. While noting the recent easing of inflation and growth momentum, the panel members preferred to wait for some more data to determine the interest rate outlook, citing uncertainties over the medium-term outlook on food inflation and oil prices. However, under Das, who is in favour of supporting growth, the rhetoric is likely to change given that inflation has eased further this month. India’s November headline inflation fell to its lowest in 17 months, to 2.33 percent, well below the RBI’s medium-term target of 4 percent. Economists expect inflation to stay muted for the next few months as global crude prices are likely to stay soft and India’s food prices might remain low. The RBI revised its inflation projections downwards to 2.7-3.2 percent by March, from 3.9-4.5 percent two months back, and expects it to stay within 4.2 percent by September 2019. One committee member, R Dholakia, known for his dovish attitude, called for a change in stance to “neutral” from “calibrated tightening” as the downside risks to inflation “cannot be overlooked”. 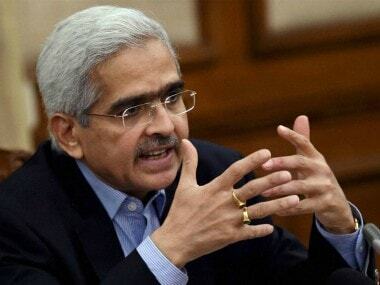 “We should not deny any possibility of either a rate cut or a rate hike in the near future depending on data coming in,” Dholakia said. 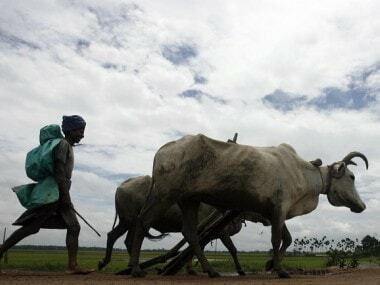 India’s growth in July-September slowed to 7.1 percent from 8.2 percent in the previous quarter and could soften further as private investment remained low. A slowdown in global growth with concern over a potential recession in the United States could add to expectations of a rate cut. Traders will closely monitor a US Federal Reserve statement due later on Wednesday for indications of expectations about rate increases there.